Can you see yourself joining the team at 828Law? Here we will keep you posted about current opportunities. We are growing in Lancashire to provide a flexible efficient and friendly service. Our mission is - to provide an honest, caring and local legal service serving the community. With transparent fixed fee price structures for peace of mind. Offering a more modern way to achieve traditional legal services out of normal working hours to suit modern lifestyles. To offer a personal, reliable, professional service, excellent call back time and to go that extra mile when needed. To make clients feel welcome and that their needs are a priority to us. We will always listen. To provide high quality, efficient, results driven work in a caring way. With this positive attitude we aim to be the No 1 go to legal service for the local community in Longridge and throughout Lancashire. 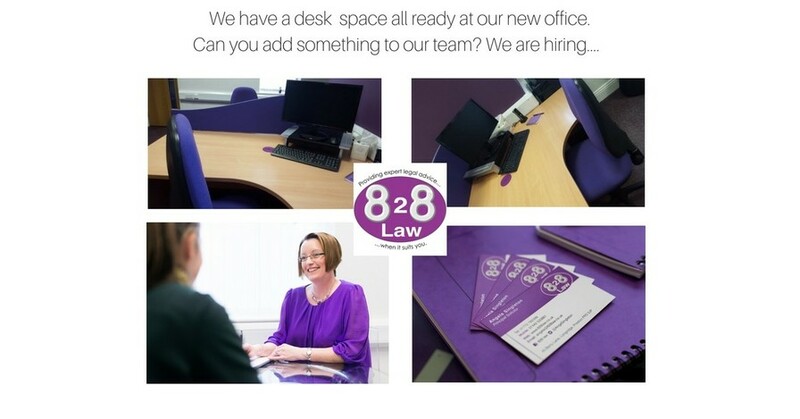 828 law have moved to new premises and have an exciting opportunity for a driven Solicitor to grow and develop the private client department in our expanding practice. 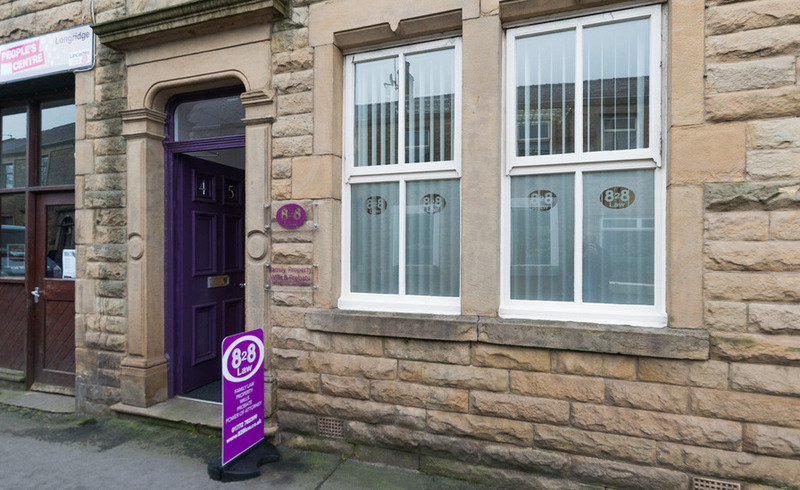 We are a modern forward thinking Law Firm in Longridge, Lancashire. 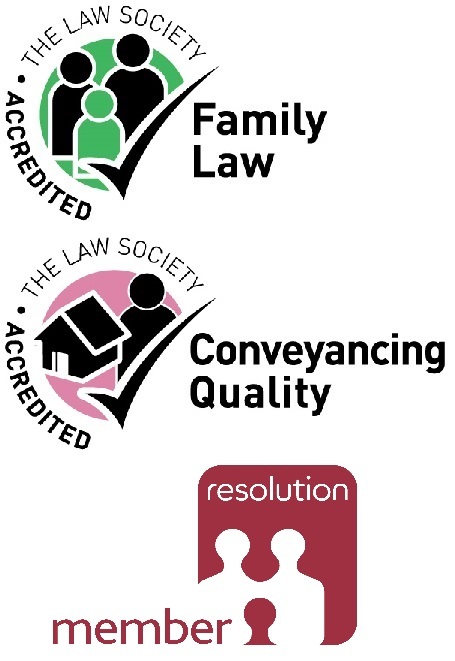 Experience in residential conveyancing is preferable and an existing client following would be an advantage. Full or part time considered with flexible working hours available. Salary is dependent on experience. 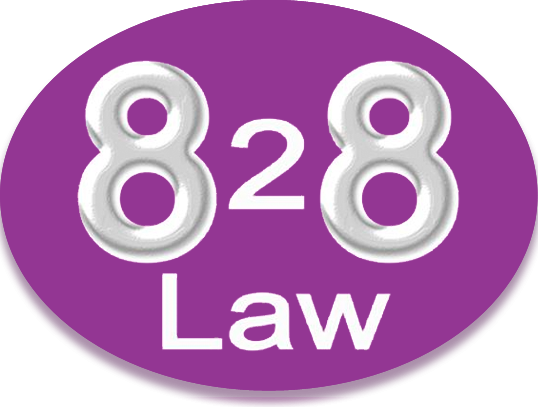 828 Law is an equal opportunities employer. You will be provided with all necessities and all you need just bring enthusiasm and drive. Send CVs and covering letter to angela@828law.co.uk.